SACRAMENTO, Calif. (AP) California sold $600 million in bonds on March 27 to help pay for its high-speed rail project even as lawmakers and Gov. Gavin Newsom acknowledge challenges to completing the line between Los Angeles and San Francisco. Wells Fargo and Jefferies LLC purchased the bonds, state Treasurer Fiona Ma said. 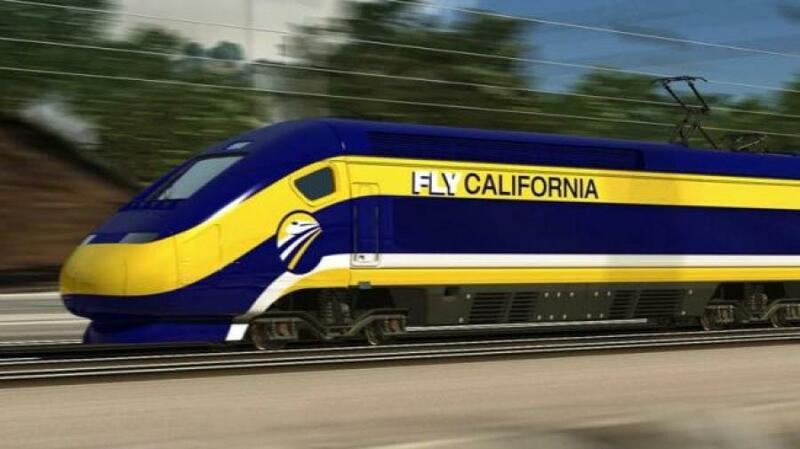 "Let there be no doubt, [Newsom] supports high-speed rail in California," said Lenny Mendonca, the governor's appointee to lead the board overseeing the project. Newsom in his state of state speech said there wasn't a path for the project as planned and said he will instead focus immediately on completing and expanding a line through the Central Valley, adding about 50 mi. (80 km) of track to a line already under construction rather than going west toward the San Francisco Bay Area. The project's funding challenges were at the center of the hearing.